How does ‘The Mind’ of a Violent Extremist Work? 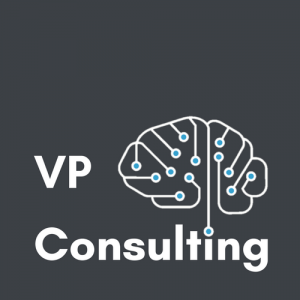 What is a NeuroCognitive Risk Assessment? What are the tools for a NeuroCognitive Risk Assessment? What are the Research Findings for a NeuroCognitive Risk Assessment? 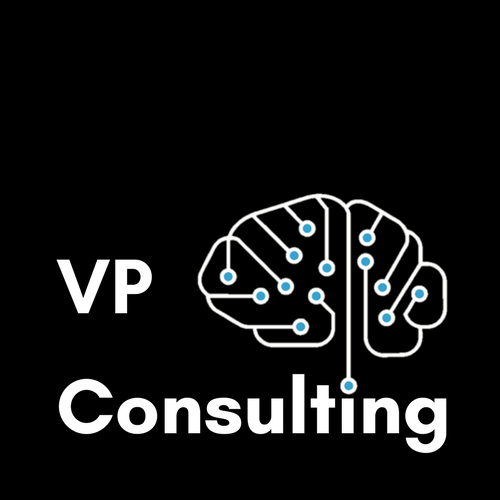 Investigative & Cognitive Psychology (ICP), particularly with regard to the cognitive psychology behind an investigator’s thinking styles. Criminal & Terrorism Profiling (CTP) with focus on the impact of social media and cyber terrorism. 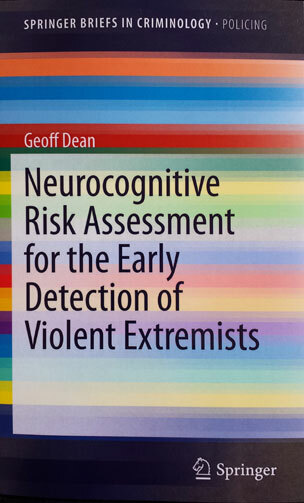 Countering Violent Extremism (CVE) on the risk/threat assessment posed by terrorists, militants, and active shooters at schools, workplaces, and public places, specifically in relation to their neurocognitive based pathways for extremist thinking. 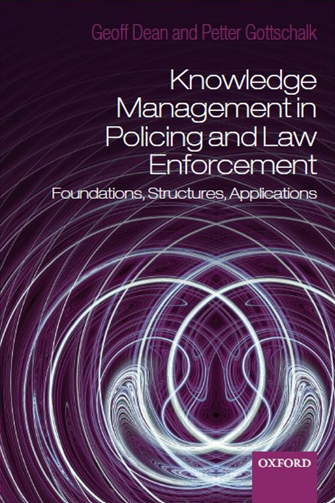 Knowledge-Managed Policing (KMP) focused on KM Audits and achieving the right mix of policing technologies. 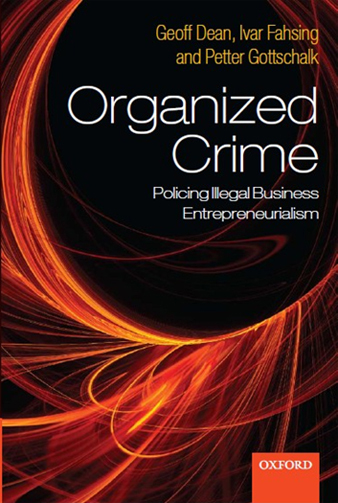 Entrepreneurial Organised Crime (EOC) in relation to business models of criminal entrepreneurialism.